The Supreme Court has agreed to hear if the appeals filed through special leave against the 2007 Cauvery Water Disputes Tribunal by Karnataka, Tamil Nadu and Kerala are maintainable. Attorney General Mukul Rohatgi argued that under Articles 32, 131, 166 and 262 of the Constitution and the Interstate River Water Disputes Act, 1956- the Supreme Court’s jurisdiction on water disputes is completely ousted. 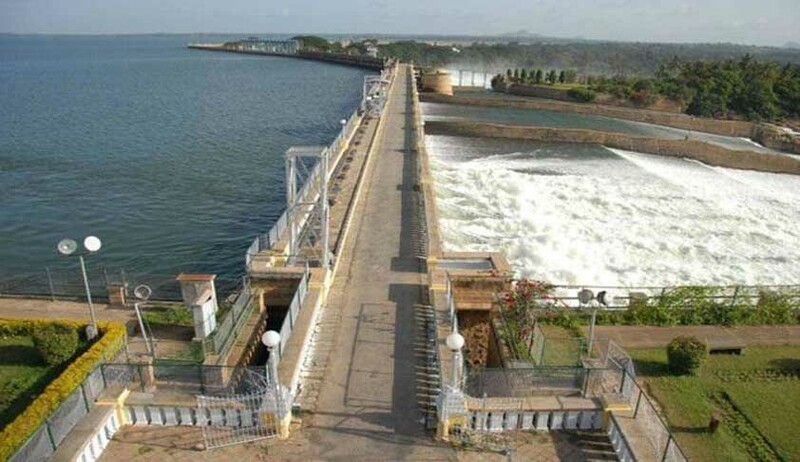 Meanwhile, the court asked Karnataka to continue to comply with the interim order to release 2000 cusecs of Cauvery water per day to Tamil Nadu. It also took into record the report filed by the court appointed G.S. Jha committee that was asked to look into the ground realties in the Cauvery basin. The interim order is to be continued even the technical committee did not suggest a quantum of water that is to be released. Both states have been allowed to file their responses to the report by tomorrow. After Rohatgi vehemently disagreed with the state’s stand on the maintainability of the appeals, Fali Nariman, Karnataka’s senior advocate argued. Nariman said that the purpose of Article 262 is not to exclude the court’s jurisdiction but to provide for a framework for a certain class of disputes such as water disputes. “Artcile 131 clearly states that states are allowed to move no court but the Supreme Court for interstate disputes- whatever the nature of such disputes might be,” he said. Justice Misra also asked the Attorney General what the course of action must be if the court’s jurisdiction is opposed when a tribunal passes an award violating principles of natural justice. To this, Rohatgi said that law has to achieve finality at some level and court cannot deal with the issue. In spite of the centre’s arguments, the court in its order stated that it we intend to adjudicate the maintainability of the appeals which have been preferred by special leave under Article 136 of the Constitution first.